The first Tomb Raider movie was so-so. The second was terrible. 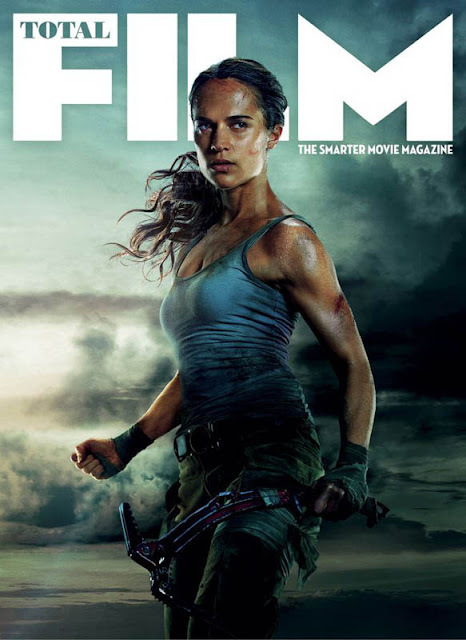 This new movie, as long as it stays faithful to the game (and it looks like it is), should be pretty good with Alicia Vikander playing a young Lara Croft.